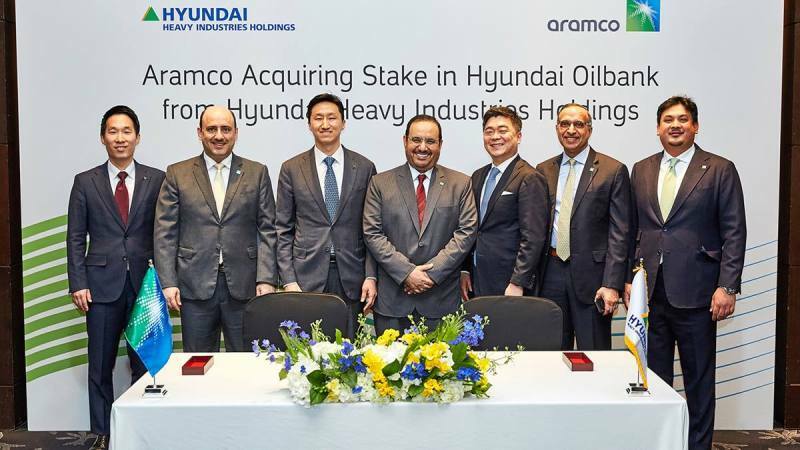 Saudi Aramco and Hyundai Heavy Industries Holdings executives and team members after the signing ceremony. Credit: Saudi Arabian Oil Co.
Hyundai Oilbank is a subsidiary of South Korean industrial group Hyundai Heavy Industries Holdings. Under the agreement, Saudi Aramco subsidiary Aramco Overseas Company (AOC) will buy the aforementioned stake in the refining unit. The proposed investment will provide a dedicated outlet for Arabian crude oil to South Korea, thereby supporting Saudi Aramco’s crude oil placement strategy. Saudi Aramco Downstream senior vice-president Abdulaziz Al-Judaimi said: “Saudi Aramco continues to strengthen its position in the downstream sector. 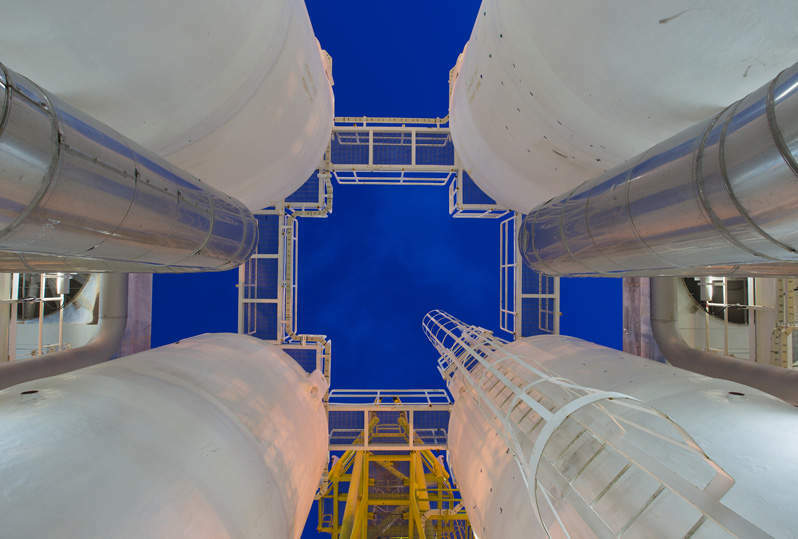 This acquisition demonstrates our investment in the highly complex refining sector in Asia and continuous commitment to the region’s energy security and development. According to Reuters, the deal includes an option for the state-owned company to acquire an additional 2.9% stake in Hyundai Oilbank. In January, the news agency reported that Saudi Aramco plans to invest $1.61bn to acquire up to 19.9% in the South Korean company. Established in 1964, Hyundai Oilbank operates a fully integrated refining plant with a processing capacity of 650,000 barrels a day. The company and its five subsidiaries are involved in oil refining, base oil and petrochemicals, as well as operate a network of gas stations. It was previously reported that Hyundai Oilbank was preparing for a stock market listing. However, Reuters has now stated that the Hyundai Heavy intends to ‘reconsider’ the listing plans after the completion of the stake sale.